Why is our haircolor so different? Over the years we have worked with many different color lines, and have settled on what we think is the finest professional haircolor available today. Pravana Chromasilk™ haircolor, after years of research, has perfected their formula to be the most precise, gentle, long-lasting and conditioning product we've ever used. Chromasilk boasts a full range of 84 permanent, low-ammonia colors that employ a proprietary blend of Keratin Amino Acids and Pure Silk Protein, to impart a softer texture after coloring and incredible shine! So whether you want to be a shimmering blonde, a beautiful warm auburn, a rich golden brown, or anything in between, Madison Avenue West's staff of expert colorists can help you achieve glorious, natural looking color with long-lasting results. And thanks to Pravana's Chromasilk haircolor, your hair will be shinier, healthier, and more manageable than with ordinary haircolor. From a fabulous glossing of translucent color, to the luxurious, long-lasting effects of something more permanent, to highlights that will keep you looking spectacular after the summer sun is gone, the color you want is waiting for you at Madison Avenue West. Call today for an appointment or consultation! For information on services, see our Salon Services page. For prices, see our Salon Menu. NBC's The Voice: Season 2! Hair by Jeffrey Feldman of Madison Avenue West Salon. 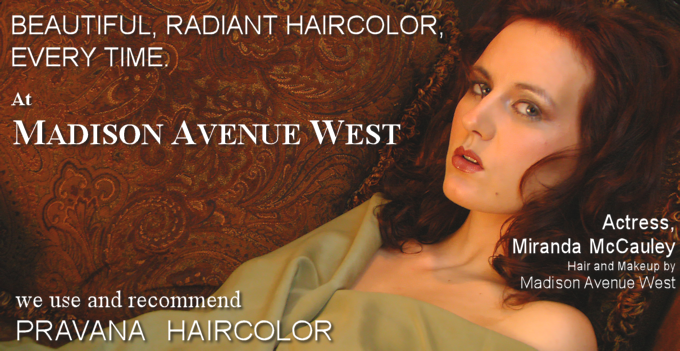 All colors, cuts and makeup in The Gallery were done by Madison Avenue West. Need help with makeup? 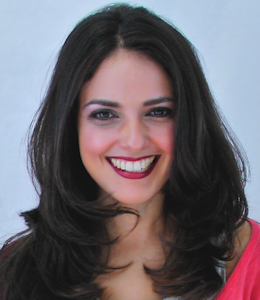 Check out MAKEUP 101! Check out our Before & After Gallery and our Brooklyn Is In Lovepage! Pravana Chromasilk Haircolor offers a full range of 84 permanent, low-ammonia colors that employ a proprietary blend of keratin amino acids and pure silk protein. These neutracutical proteins fill in gaps in the structure of each hair strand to provide long-lasting protection, added strength, and unparalleled shine! Madison Avenue West also carries the complete line of Pravana Hair Carefor optimal color retention to help keep your new color looking fresher longer. $45 to $55, depending on hair length. Allow 45 to 60 minutes for processing. A collection of 10 shades of the most vibrant colors imaginable. 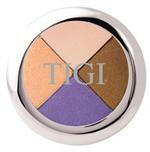 Vivids can be combined with more conventional colors to provide an array of stunning color effects. Vivids are the longest-lasting colors of their type available anywhere! Whether your looking for a heavily streaked looked, like the one pictured here, or just a shock of color peeking out from underneath, we can achieve the look you're going for at Madison Avenue West. Streaking your hair with vivids, as with any other color, requires a certain level of upkeep to maintain a bold look, so consider that before committing to them. $35 and up, depending on length and amount of streaking desired. For bolder looks, hair must be prelightened. Allow 1 to 2 hours for processing. 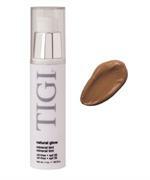 A plant-based hair color that imparts soft, shimmering color to both color-treated and/or natural hair color. Colors last through 6-8 shampoos and then fade completely from hair. 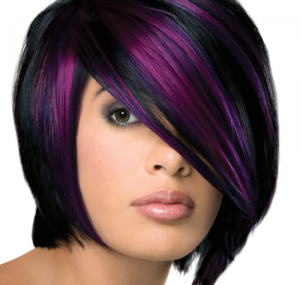 This is a perfect way to refresh color or to try a color change before making it permanent! The colors contain no ammonia or peroxide. Available in 6 shades: Honey, Red, Copper, Platinum, Chocolate and Mahogany. For absolutely perfect haircolor 100% of the time, we use recommend Pravana Chromasilk Haircolor to our clients. With Chromasilk you can’t go wrong. Whether you choose a rich, warm auburn, a sun-kissed, golden brown, or a shimmering titian blonde, the color you’ve always wanted can be yours. Silk proteins condition and adds brilliant shine. Our stylists are trained in the newest techniques of foil highlighting to assure you the best outcome. Whether you are looking to darken or brighten you’re existing haircolor, we can recommend the most gentle way of producing those effects. We also offer “tone-on-tone” foiling at an additional charge, which allows you to add two different colors at the same time.